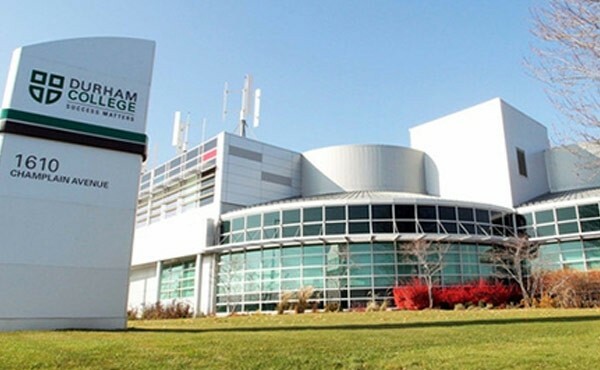 Durham College is located in the Durham Region of Ontario, Canada, which is a famous Applied Arts and Technology college .We provide high-quality education. Our goal is to develop individuals to find rewarding employment. We also offer a variety of courses like diploma to degree options through agreements with universities in Ontario and around the world. Earn your degree without having to repeat select courses since pathway programs give credit for college study that can be used toward university credit. We will provide a safe, vibrant campus and dynamic environment. We have everything you need for a student experience that balances challenging studies with fun and exciting activities outside the classroom right on campus.